Can You File Bankruptcy in Dothan Again if You Filed in the past? Have you filed bankruptcy in Dothan, AL in the past, but you are facing another financial crisis now? 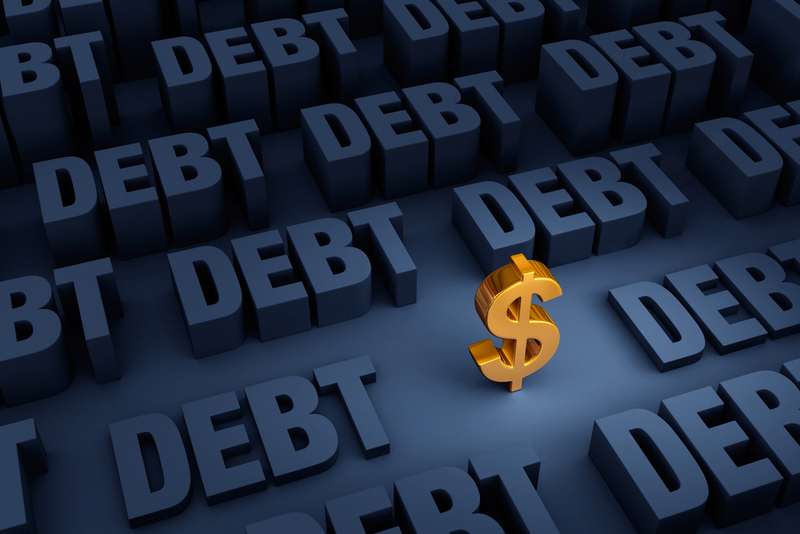 You may wonder if you could file bankruptcy again to help ease your financial burden. The simple answer is, “Yes, you can file bankruptcy again.” Bankruptcy law does allow those who have previously filed to file again if needed. Bankruptcy law does not stipulate how many times a person can file bankruptcy in their lifetime. But, bankruptcy law does have regulations about the timing of when you can file again. The timing regulations depend upon if you got a discharge of debt in your previous bankruptcy case, the type of bankruptcy case you filed, and the type of bankruptcy case you are looking to file now. Understanding when and if you should file another bankruptcy case can be complex. Everyone’s financial situation is different and can be affected by bankruptcy laws differently. An experienced Dothan bankruptcy attorney can help you determine the right path for you to take. Contact us today for a free evaluation of your financial situation and let us see if we can help you get a financial fresh start.